Stone Standard, founded by Leland Stone in 1997, is a sells hardware, lighting, and plumbing fixtures as well as La Cornue French ranges and Tradewood doors and windows. The company represents hundreds of manufacturers from across the globe and ships throughout the United States. Stone Standard offers many custom solutions for door and cabinet hardware as well as for sinks and faucets. The showroom, located in the historic 1929 Roosevelt Library on the near South side of downtown San Antonio, is notable in that fixtures are displayed like works of art in a museum. Door and cabinet hardware is exhibited in the grand hall on a custom gallery rail system allowing individual pieces to be easily removed for close inspection. Faucets and sinks are displayed throughout the building on white pedestals. The working chef’s kitchen features the largest La Cornue range, the Chateau 180. The lower floor gallery showcases the Gabriel Prize, one of the largest collections of American watercolors of French architecture, as well as select bathtubs. Stone Standard prides itself on providing complete quotes with the specifications including the manufacturer’s model number so that customers can make informed decisions. Although Stone Standard is known for fine, handcrafted hardware and exquisite European plumbing fixtures, the company is able to meet a wide range of budgets. A fifth generation San Antonian, Leland Stone is the mind behind Stone Standard. Leland received his formal education at the Cornell School of Hotel Administration (BS 1995) and at the prestigious Raffles Hotel in Singapore. He has managed prominent households in San Antonio, San Francisco, and Palm Beach. Stone Standard was originally created to serve boutique luxury hotels but quickly expanded to provide services to large private residences. For his clients, Leland brings his personal expertise in specifying and supplying appropriate hardware, lighting, and plumbing fixtures. 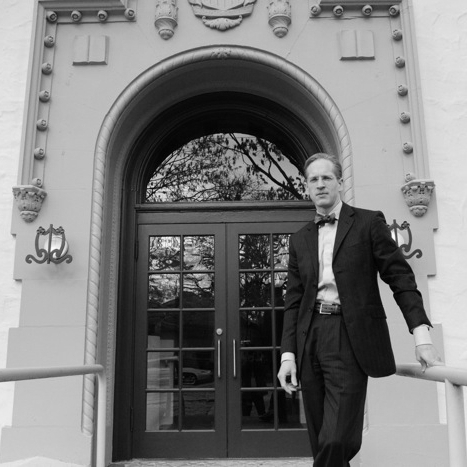 In 2012, Leland purchased the historic 1929 Roosevelt Library and transformed it into a showroom like none other. The building hosts a variety of events throughout the year and is also the home of the Roosevelt Library Social Club. 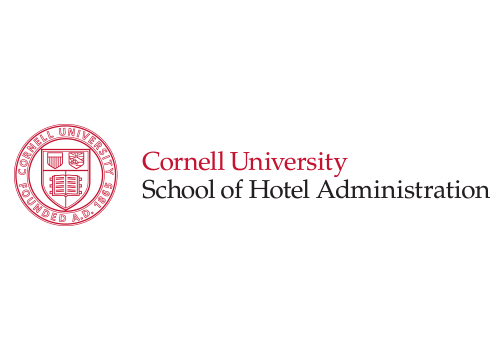 — Founded in 1922, Cornell University's School of Hotel Administration was the first collegiate program in hospitality management. Today it is regarded as the world leader in its field. — The Institute of Classical Architecture & Classical America (ICA&CA) is the leading national nonprofit organization dedicated to advancing the practice and appreciation of the classical tradition in architecture and the allied arts. — The American Institute of Architects is the voice of the architectural profession and a resource for its members in service to society.